Global stocks fell Wednesday, as technology shares continued a slide that began in the U.S. and looked set to continue when Wall Street opened again, on concerns of increased regulatory oversight…. The Stoxx Europe 600 was down 0.9% in late morning trade, with the technology sector shedding 2.4%. 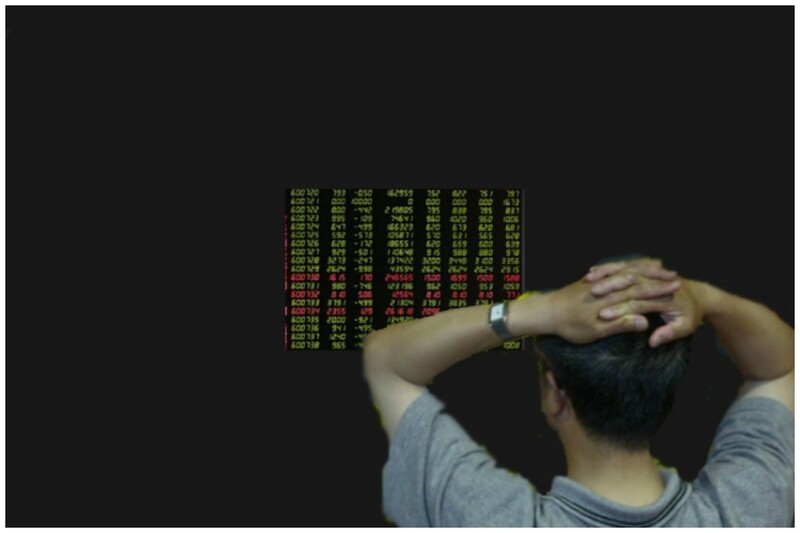 In Asia, tech shares led markets from Tokyo to Seoul lower. Futures pointed to an opening loss for the Nasdaq Composite Index and a decline of 0.2% for the S&P 500. It was a Palantir employee in London, working closely with the data scientists building Cambridge’s psychological profiling technology, who suggested the scientists create their own app — a mobile-phone-based personality quiz — to gain access to Facebook users’ friend networks, according to documents obtained by The New York Times…. AQR Capital Management, Appaloosa Management, Coatue Management and D.E. Shaw & Co. were the stock’s top hedge fund holders as of Dec. 31, with a combined 21.9 million shares, data compiled by Bloomberg show…. Facebook lost more than $134 billion in market value from its peak this year to Monday’s intraday low that followed the announcement of a Federal Trade Commission probe. Though shares have since recovered slightly, they remain down 14 percent this year. Mr. Duperreault, who ran three other firms before being recruited by AIG last year, racked up $43.1 million in compensation for 2017, according to AIG’s newly filed proxy. That includes two previously disclosed awards totaling $28.2 million to get him to leave Hamilton Insurance Group Ltd., a Bermuda property-casualty insurer and reinsurer that he founded in 2013 and ran. Mr. Hancock had total compensation of $24.2 million. Of that, $5 million is a previously disclosed payment for agreeing to stay until a successor was found, which turned out to be about two months. Three former credit specialists at Harvard University have formed a direct lending firm that’s expected to receive $300 million from the revamped endowment…. Harvard Management Co., which oversees the $37.1 billion endowment, has shuttered internal hedge funds and downsized its trading desk as part of an ambitious overhaul. 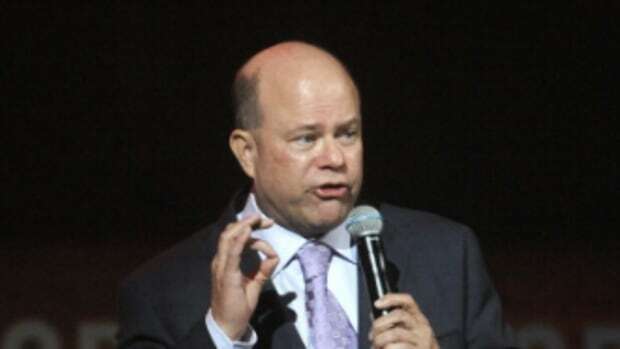 Fournier founded his firm in 2001 with $12 million from his mentor, billionaire David Tepper. Over the life of the equity hedge fund, it posted an annualized gain of 11.9 percent compared with 6.4 percent for the S&P 500 Index, the letter said. Yet from the beginning of 2014 through today, he’s returned just 2.4 percent, according to people with knowledge of the fund’s performance. Julien&apos;s Auction says the sculpture is the last statue remaining that was not vandalized or destroyed when it was displayed along with others in New York, San Francisco, Los Angeles and Cleveland in the weeks before the Republican was elected president…. The auction house estimates the statue, which was created by the West Coast anarchist collective INDECLINE, will sell for $20,000 to $30,000.